Loisa, gusto lang ng normal na kulitan at lambingan with Ronnie! Just love and all fun. 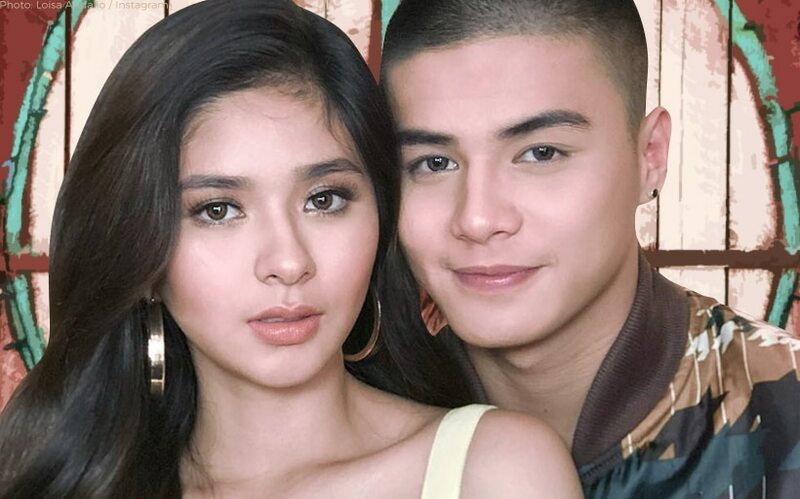 Loisa Andalio made her intentions clear when she uploaded a video of her with "Fantastica" co-star and rumored beau Ronnie Alonte in a super close piggyback ride. Read related story here: Loisa, KAPIT NA KAPIT kay Ronnie! LoiNie made everyone jealous with their kulitan and lambingan as soon as the video was posted last Saturday, October 6, on the actress' Twitter account. But not everyone seemed to get the happiness of the two young couple. Yesterday, October 9, at the Cinema One Originals Festival 2018 Opening Night, the "Hospicio" actress explained her side. Para sa akin kanya-kanya tayong opinion, nirerespeto ko 'yung opinion nila," Loisa said, addressing those who put malice on their gesture. Yung mga naka-appreciate naman, sila 'yung mga totoong nakakakita ng reality," she said. "Kasi ganoon naman ang reality, 'di ba? Parang kulitan, lambingan niyo lang 'yon. Basta ako malinis 'yung loob ko nung nagkukulitan kami at masaya kami nun." Meanwhile, join Loisa this October 12 at the premiere of her movie "Hospicio," part of the Cinema One Originals Film Festival. 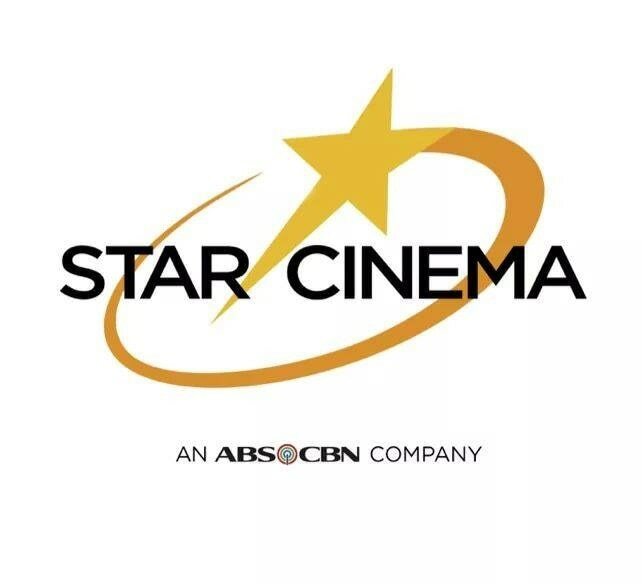 Watch out for her and Ronnie in the star-studded Vice Ganda-led movie "Fantastica: The Princesses, The Prince, The Perya" showing this Christmas at the 2018 Metro Manila Film Festival. Loisa Andalio, nami-miss na ang friendship with Maris Racal! Here’s the ‘Fantastica’ update we’ve been craving for courtesy of Vice + more! Hanep! Loisa, ilalabas na ang kanyang debut album!